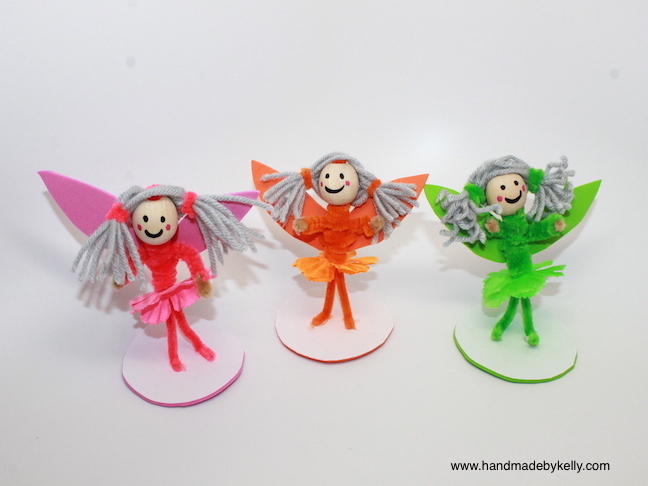 It’s time to celebrate spring with pipe cleaner fairies!! 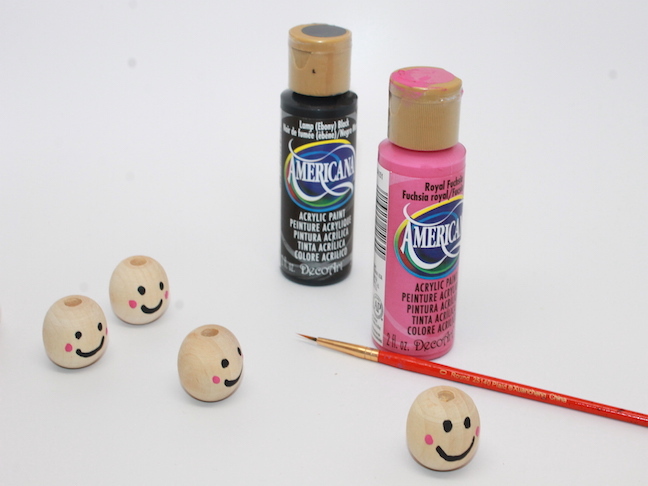 They are so simple to make and oh so cute. Step 2: Bend a pipe cleaner in half. 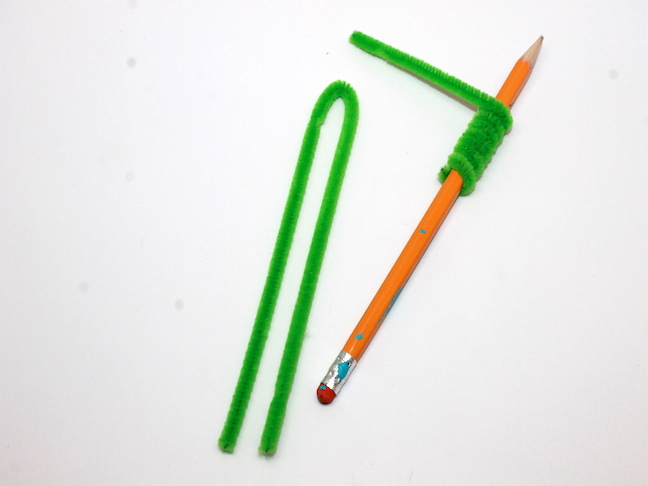 Wrap a second pipe cleaner around a pencil. 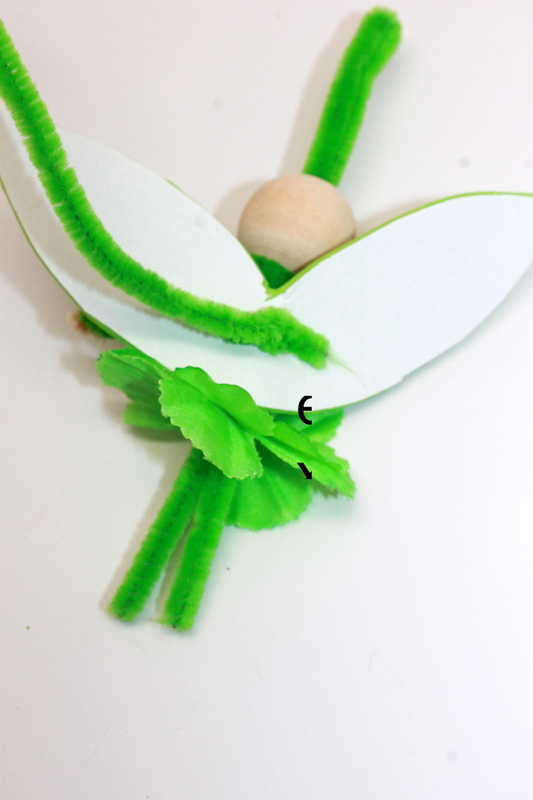 Step 3: Insert a flower petal onto the bent pipe cleaner. 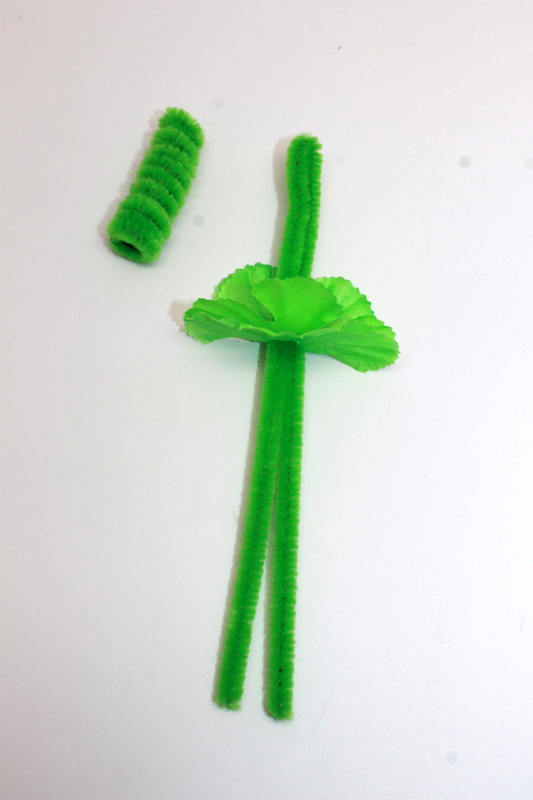 Step 4: Slip the coiled pipe cleaner and the wooden bead onto the bent pipe cleaner above the flower petal. 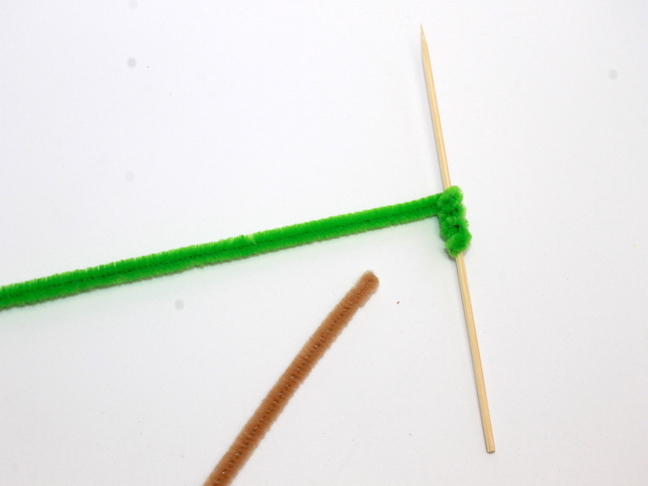 Step 5: Wrap another pipe cleaner around a skewer. 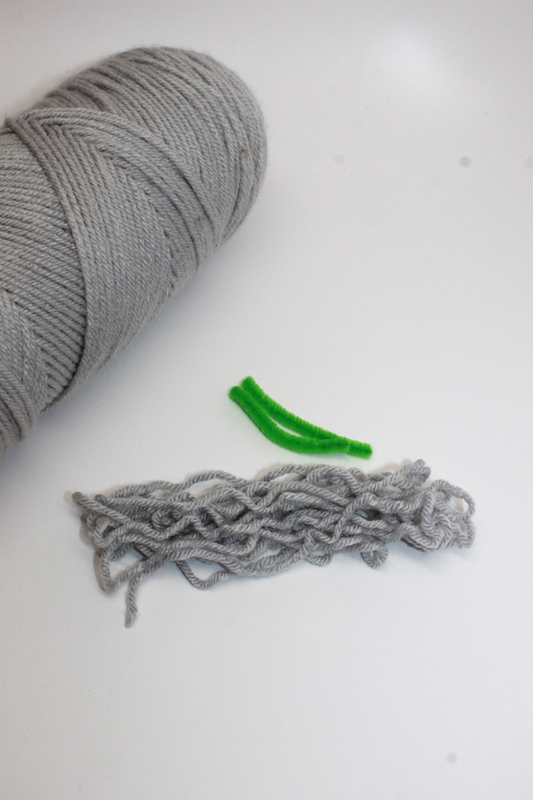 Cut a tan pipe cleaner in 3rds. 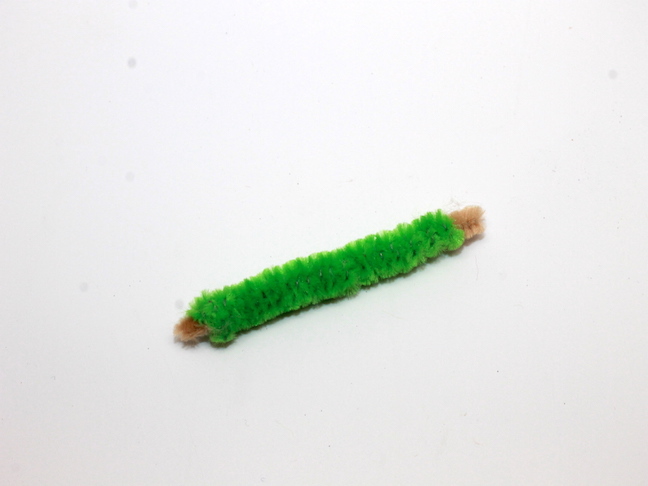 Step 6: Slide the pipe cleaner coil onto the tan pipe cleaner. 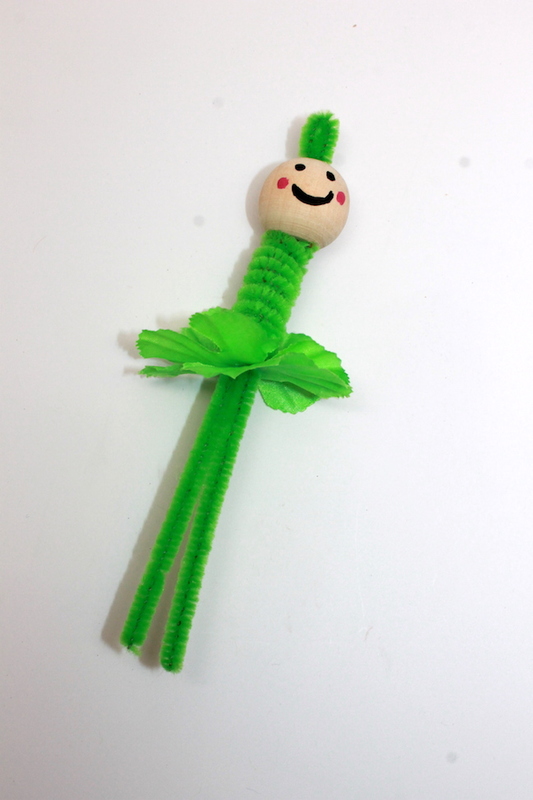 Step 7: Slide the arms into the body coil pipe cleaner from behind. 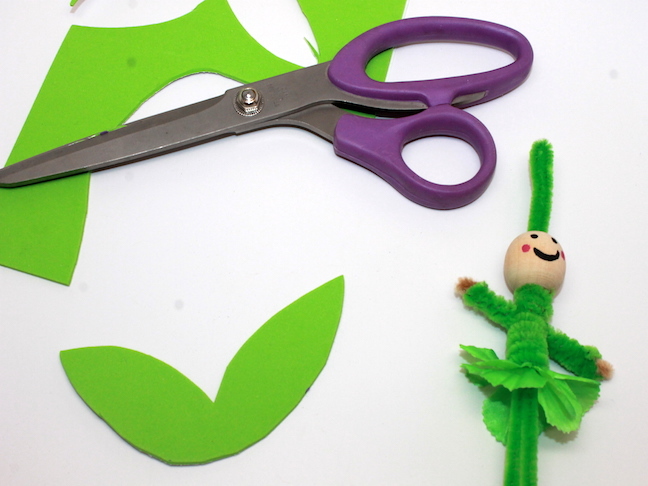 Step 8: Cut fairy wings out of the craft foam. 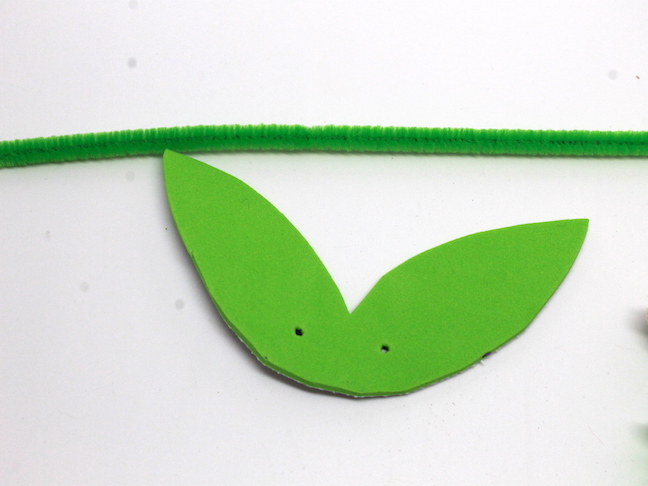 Step 9: Punch holes into the craft foam fairy wings with a skewer. 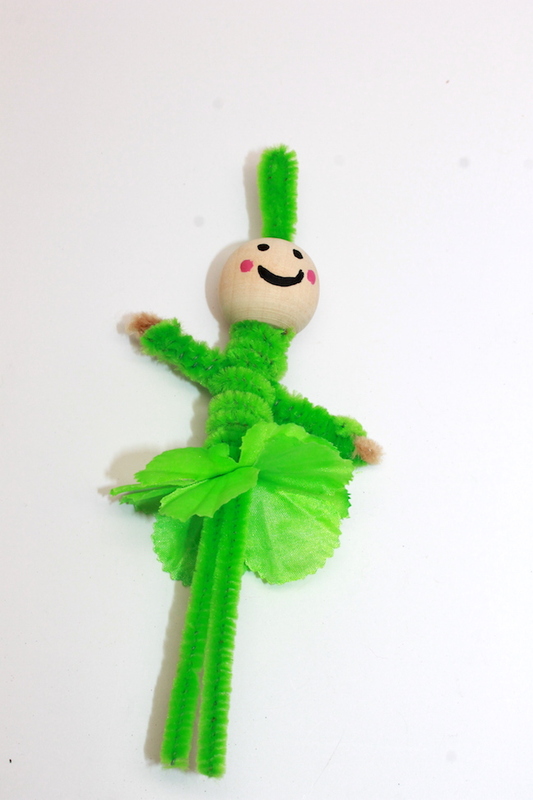 Step 10: Wrap a pipe cleaner into the craft foam holes and around the fairy’s body. 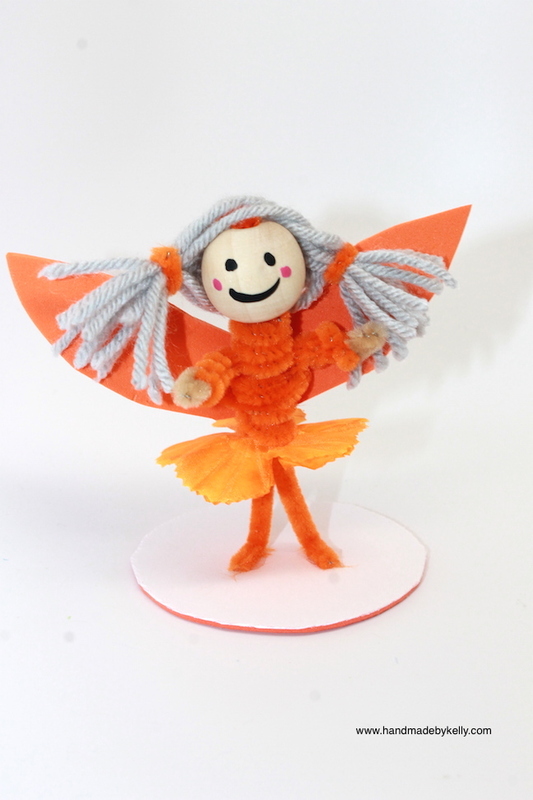 Step 11: Cut strips of yarn and tie pony tails with extra pieces of pipe cleaners. 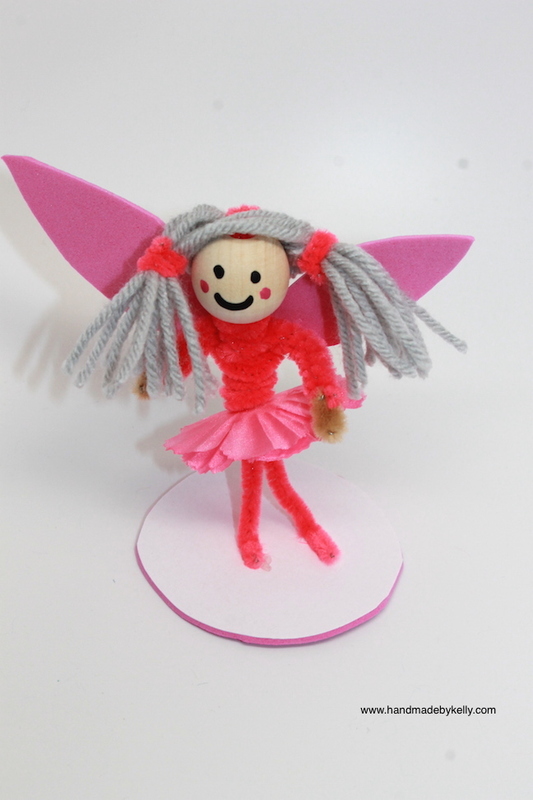 Place the hair on the fairy’s head. 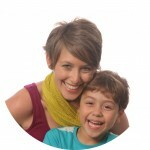 Connect the hair to the head with the extra pipe cleaner coming out of the bead.